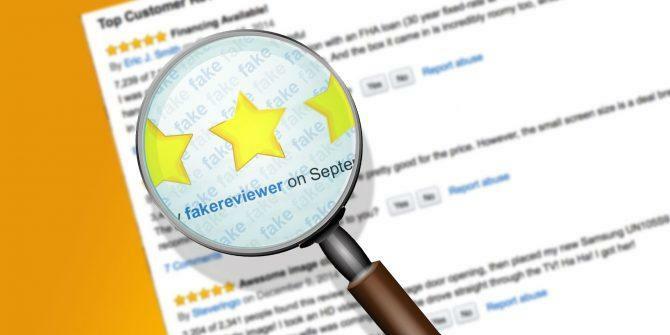 One in three TRIPADVISOR reviews are FAKE? 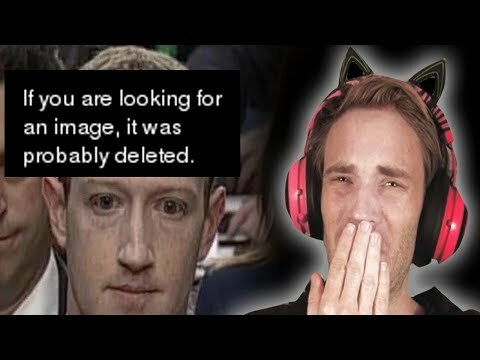 Amazon has deleted all my reviews and banned me from reviewing. 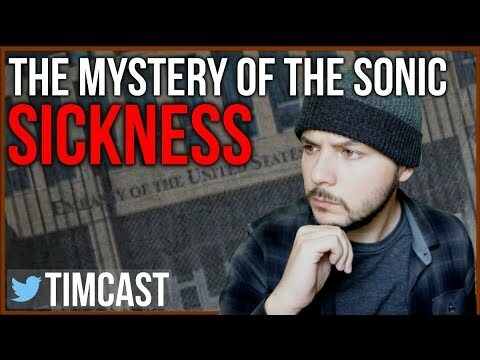 Tim Pool reviews stories about US diplomats and undercover CIA agents falling ill in Cuba and China after suspected “sonic attacks”. Found this gem in the reviews of the CNN app.